Rockwell Collins has introduced a series of HD cabin management and entertainment system upgrades for Gulfstream aircraft originally delivered with ACMS and Micronet systems. The solutions are available through Gulfstream service centers or Rockwell Collins-authorized dealers. Depending on which system is upgraded, Rockwell Collins offers packages that range from a simple refresh of the base systems for cabin control to a more robust package that includes its Venue HD system. Irmen added that major maintenance inspections provide the perfect opportunity to update cabins and many legacy Gulfstream aircraft with ACMS and Micronet are due for inspection in the next few years. 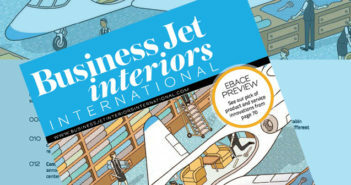 Izzy has been part of the Business Jet Interiors International team since its second issue, and the editor since 2011. 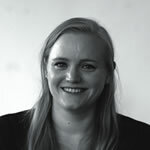 She also edits Auditoria and Railway Interiors International. Outside of work, Izzy is rediscovering her love of art by learning how to paint with watercolors. 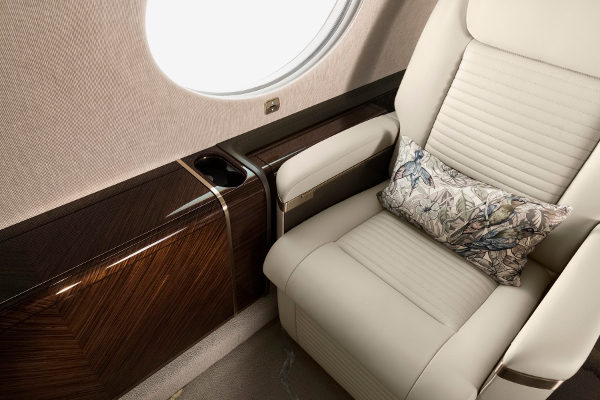 What is the maximum passenger capacity on Gulfstream’s flagship, the G650ER?